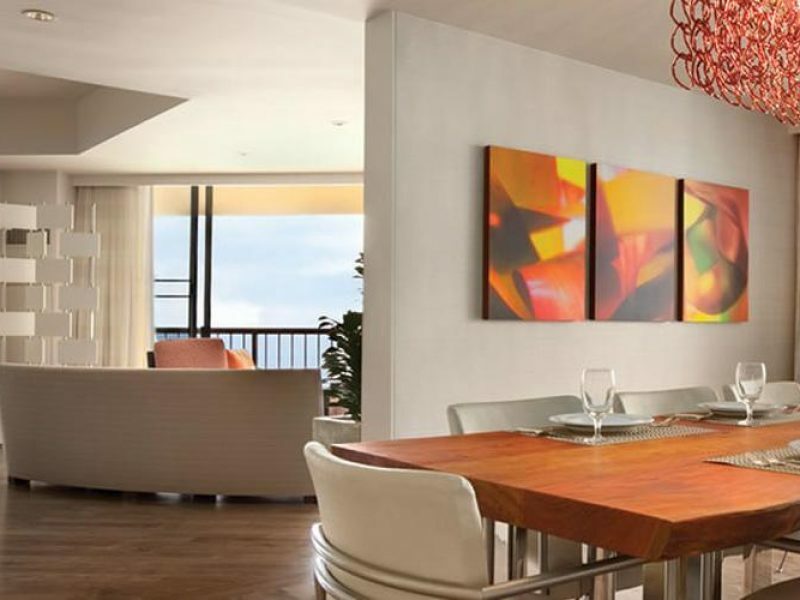 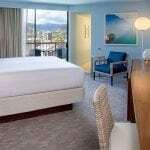 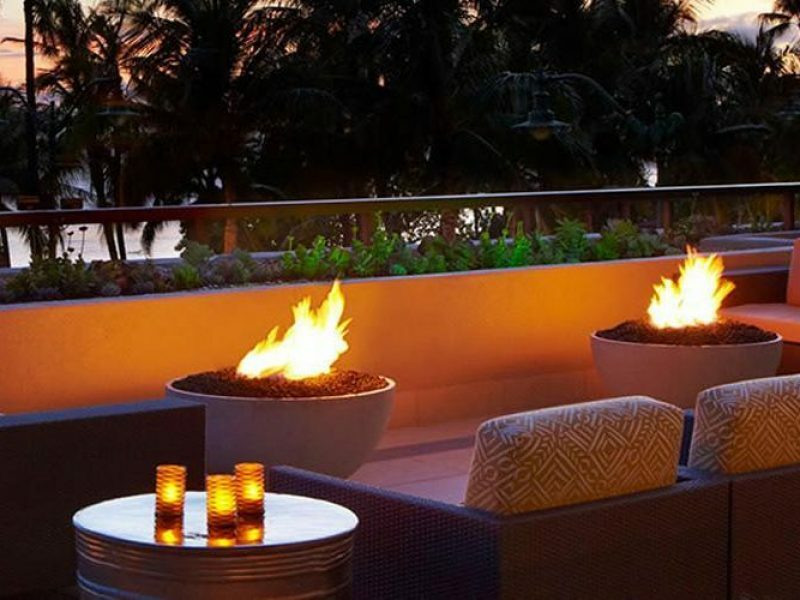 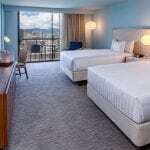 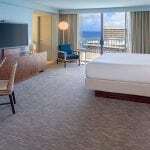 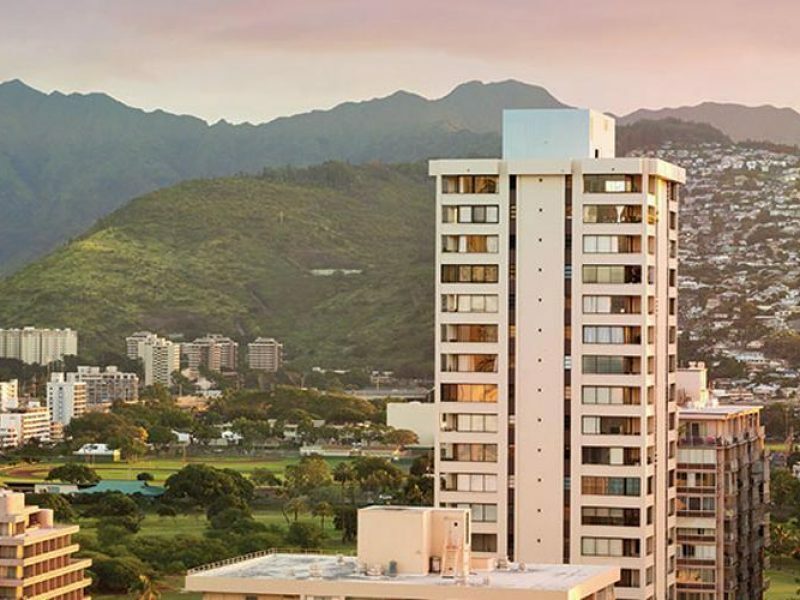 The Hyatt Regency Waikiki Beach Resort and Spa brings Hyatt’s world-class service and amenities together with Waikiki’s stunning natural beauty. 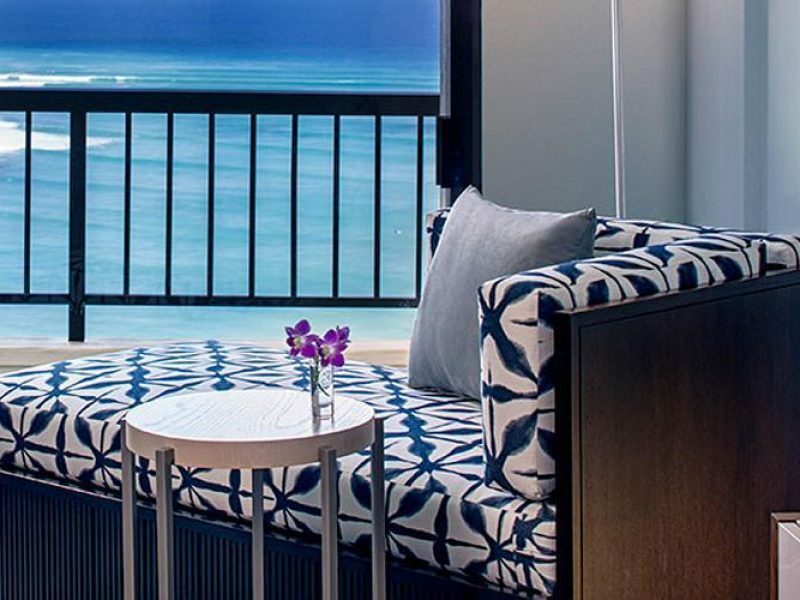 Crawl out of your your plush, luxurious bed and gaze out upon the ocean from your private lanai as the waves lap against the shore. 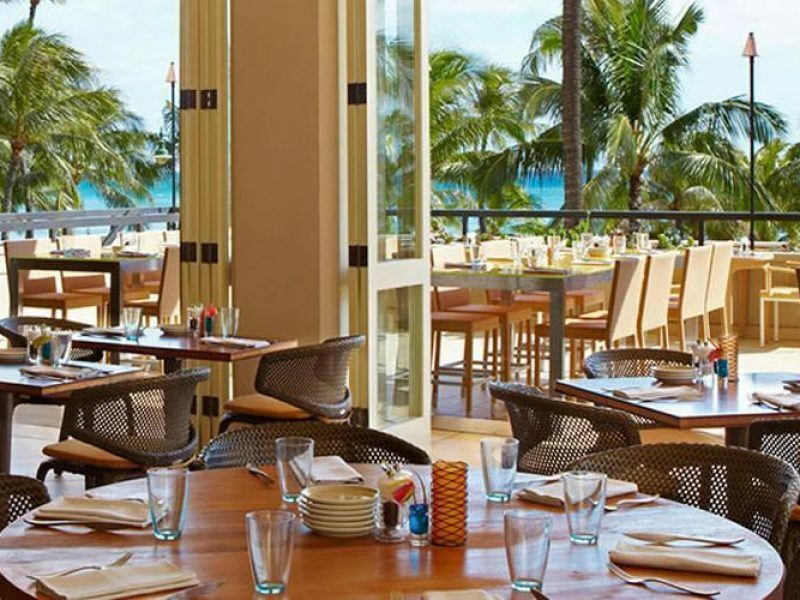 Grab a surfing lesson, indulge in delicious culinary creations, unwind at the Na Ho’ola Spa and more. 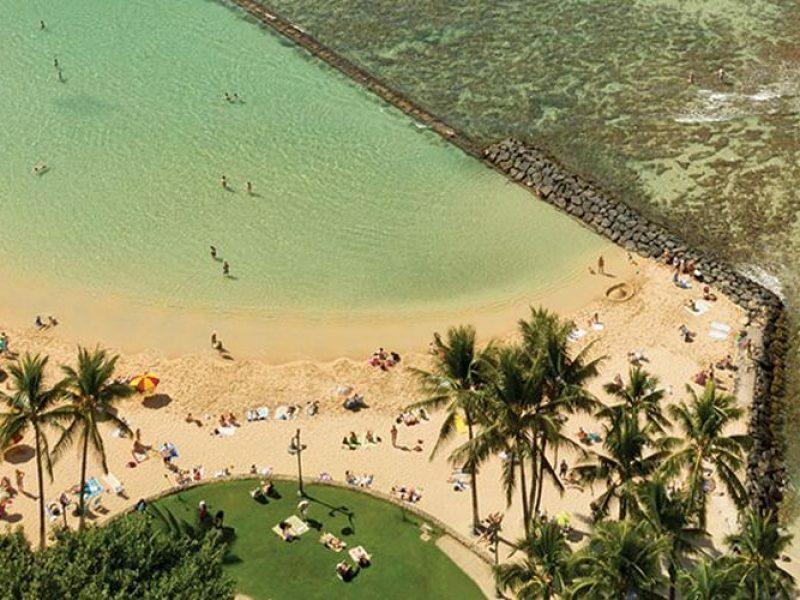 The beachfront location by some of the most beautiful golf courses in the U.S.